If your cat is an outdoor kitty then chances are she will probably do her business outside at least some of the time. However, you still need to provide your cat with an indoor bathroom so that she can empty her bladder and bowels in privacy too. 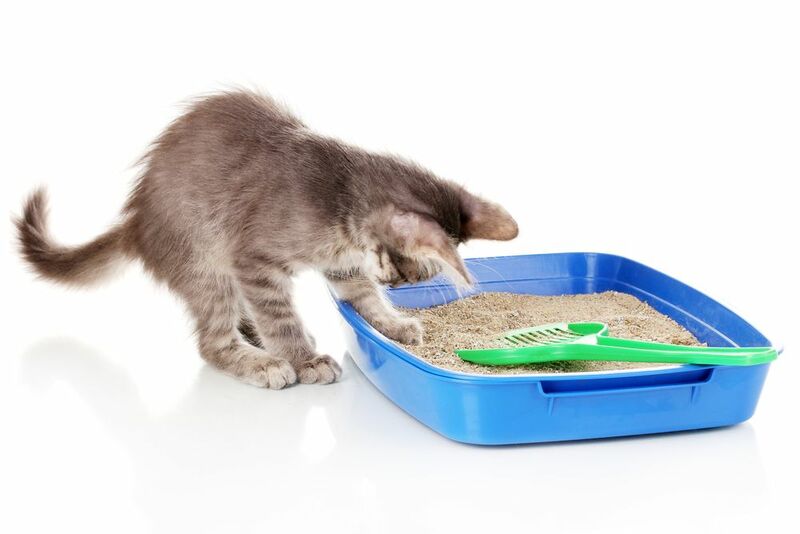 Litter training your cat may sound complicated, but their natural desire to be clean means that most felines adopt using the box fairly quickly – enabling your home to remain clean and harmonious for everyone living there! Parasite prevention are two words that should be on the tongue of every responsible pet owner. 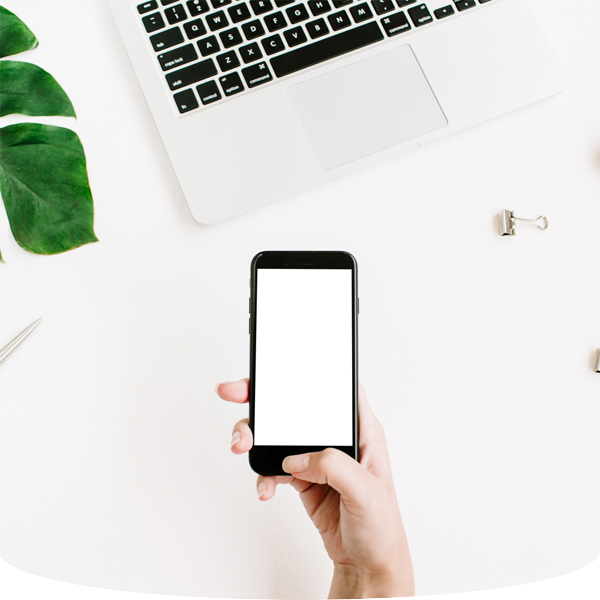 Nevertheless, many inexperienced pet parents don’t fully realize the repercussions that a parasite problem could have for the health of their beloved furbaby, and even the humans living in their home. 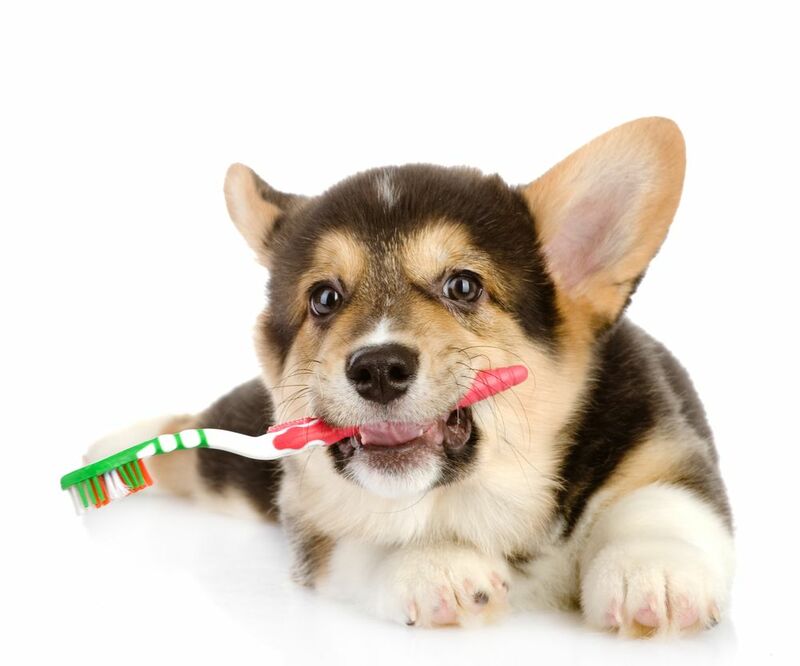 Cats, dogs and even ferrets are all at risk, so don’t let your pet remain unprotected. Here is what you need to know about tick and flea prevention. Believe it or not, pets can get allergies too. 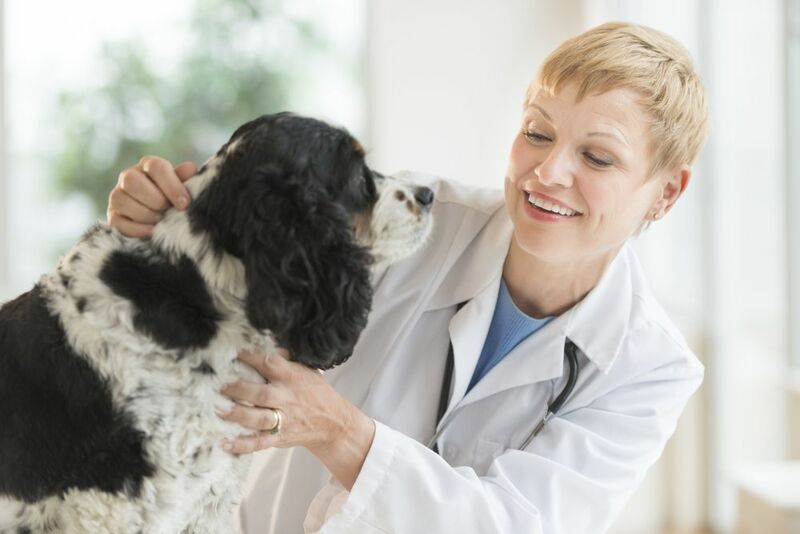 When it comes to your pet’s skin health, pet allergies and dermatology go hand in hand. 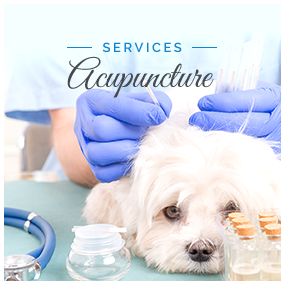 All kinds of environmental stressors can cause skin irritation and infection. 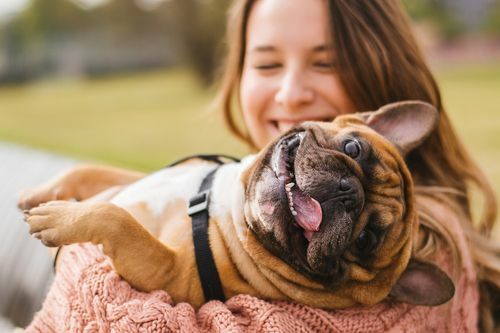 Pollen, dust, and dander allergies can cause your pet to experience the same kinds of similar health issues as a person can. Even so, food allergies and parasites can cause similar dermatological issues as well. 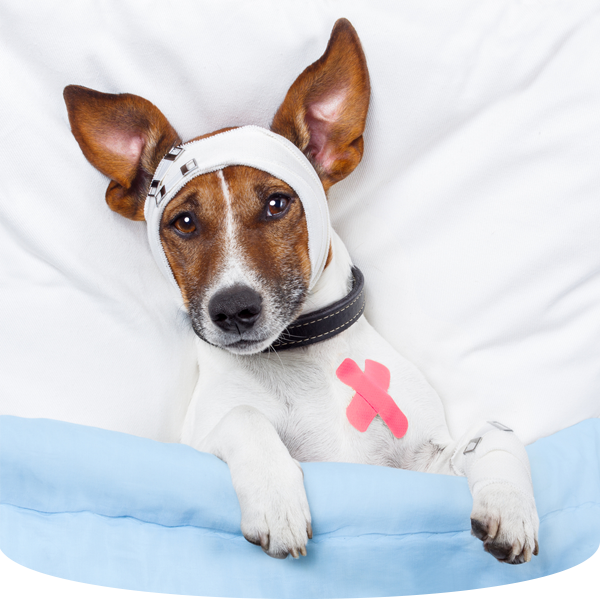 In order for your veterinarian to determine the cause of your pet’s adverse reactions, it is important to test for all possible causes. When it comes to being a pet parent, dealing with parasites and pests is par for the course. 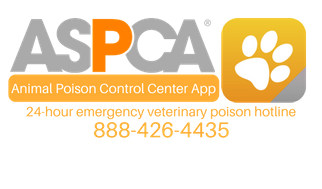 Some pet owners may never experience an issue with parasites, while others deal with yearly bouts of one thing or another. 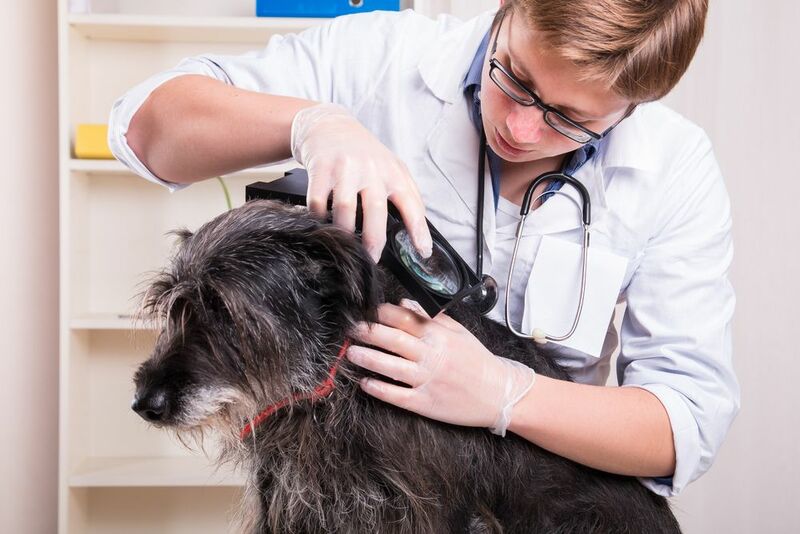 Ear mites are a common example of a parasite that can cause problems for pets. Dealing with them takes a bit of patience and regular attention. Let’s have a look at the symptoms, causes, and treatments for ear mites in your pet. Choosing to become a pet parent means taking on a lot of responsibilities. 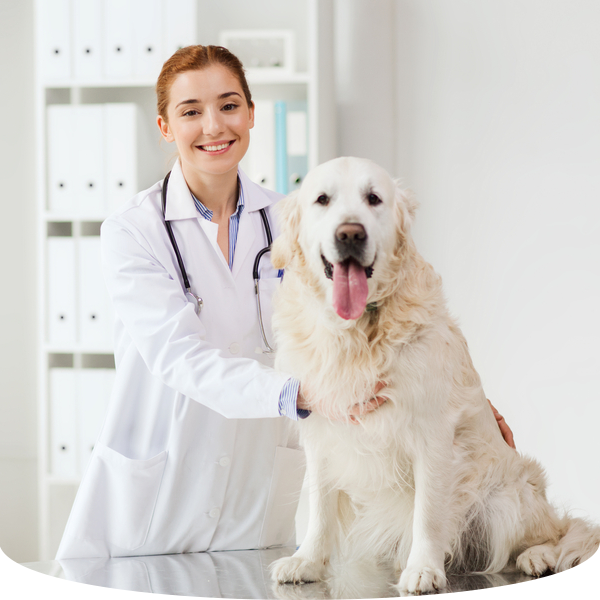 There are many different aspects of a pet’s care, from feeding them a healthy and nutritious diet to ensuring that they get adequate protection from fleas and other parasites.